On 11th November 2018, online shoppers all over Malaysia, Southeast Asia and the Asia Pacific, in general, participated in what is known as Single’s Day or 11.11. This year, e-commerce’s main players saw huge traffic to their sites and apps followed by one of the biggest sales they will see this year. Single’s Day, also known as Single Sticks, Double Eleven (trademarked by Alibaba) or 光棍节 (Guanggun Jie), is said to have started by a group of Chinese students from Nanjing University in the ‘90s to celebrate singledom, as opposed to Valentine’s Day. The tongue-in-cheek trend then spread to other colleges, garnering support and attention of many singles at the time. 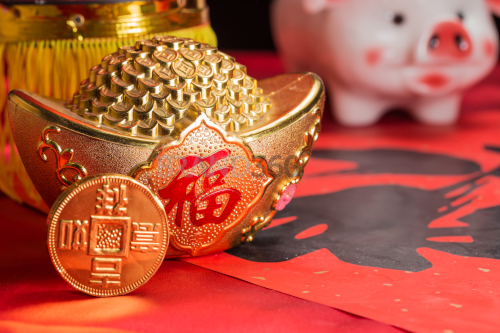 Brands like Alibaba soon adopted this informal holiday as a sales campaign, pushing the message that singletons can buy themselves gifts and celebrate being single and proud. On 11th November 2009, the first Double Eleven Sale commenced and immediately, sales exploded. In that year alone, consumers spent 50 million yuan (MYR 30.4 million) on Alibaba’s e-commerce sites. 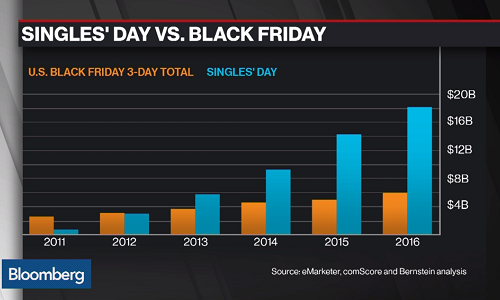 Since 2013, Single’s Day sales volume had surpassed that of Black Friday, which happens in North America around the same time. This year, Alibaba Group had reported a massive 213.5 billion yuan (MYR 128.92 billion) in sales, as reported by Bloomberg recently. The recent Black Friday to Cyber Monday sale in the US collected some 45% less, at USD 13.92 billion (MYR 58.36 billion). Clearly, Black Friday has been overshadowed by the Asian mighty buying power. In Malaysia, online retailers Lazada, 11 Street and Shopee didn’t miss the chance to push enticing promotions towards their customers. Tmall and AliExpress, while serving customers on the mainland, had also exported goods to countries like Australia, USA, and Singapore. Malaysia was in their top 5 export countries during the campaign. So which brands did well during 11.11? On Tmall, fashion brand Nan Ji Ren was the Malaysian top favourite, followed by kitchenware brand Bear and home appliances brand Midea. Apple iPhone XRs and Xiaomi robot vacuums are some of the top products sold on the site during that day. 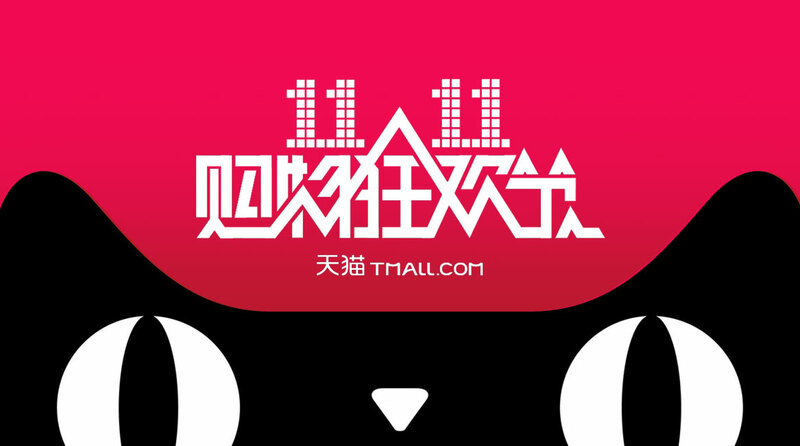 Tmall, previously Taobao Mall, is a Chinese-language online shopping site owned by Alibaba. The brand is a spin-off from Taobao, a C2C (think eBay) commerce website also well-known in the Asia Pacific region. On Lazada, Malaysians bought a lot of Xiaomi smartphones, Philips home appliances, Laneige skincare, and Maybelline cosmetics. Lazada also reported that 27,000 kilogrammes of Milo were sold in under 2 hours during Single’s Day. What can we say, we love our chocolate malt drink! On Shopee, 2,500 units of Realme 2 Pro smartphones were sold almost instantly. Realme is a new and promising smartphone brand, having just separated from parent company Oppo this year. 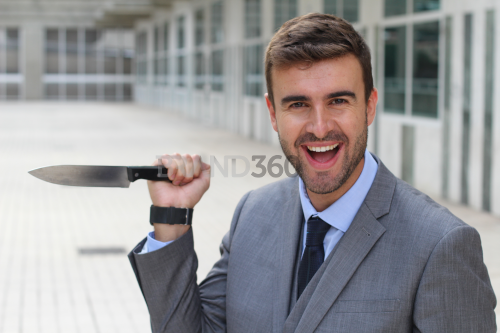 Other than that, Shopee also sold a lot of SanDisk computer accessories, Tefal home appliances, Jean Perry homewares and L’Oreal beauty products. Realme made its debut in India a few months ago, selling their first smartphone model. The brand then launched another model in Indonesia and this month, Malaysians got the opportunity to experience Realme through an exclusive online merchant; Shopee. 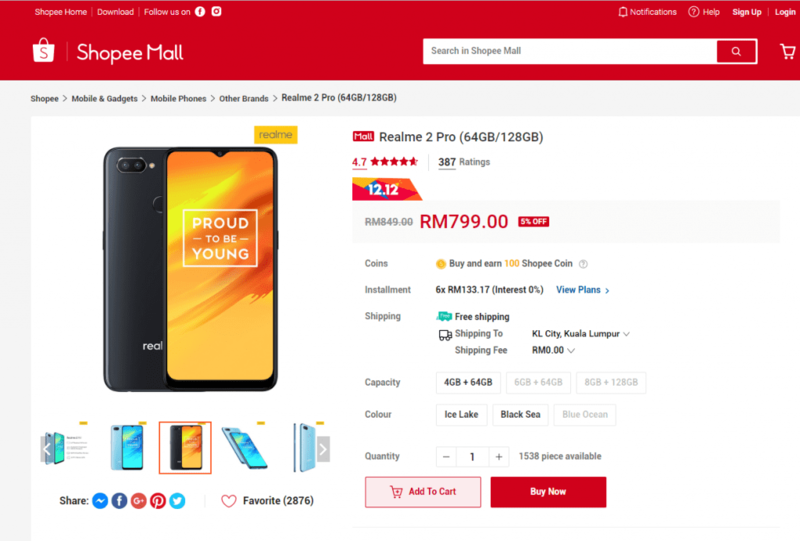 Sporting several key features such as a large screen ratio without a hefty price tag, Realme received positive reviews from Malaysian users so far. Another e-commerce platform, 11 Street, also experienced positive sales growth during this year’s 11.11. Health and beauty products were bought the most on this site, so were gadgets and electronics, toys, and e-vouchers. Some of the more popular items bought were Eu Yan Sang herbal medicines and Brand’s Essence of Chicken supplements. What can we learn from all this information? Clearly, Malaysian consumers are avid online shoppers. We are adaptive towards new shopping platforms and trends and have little issue with understanding how these technologies work. Regardless of their relationship status, everyone is enjoying Single’s Day deals. Across all these e-commerce sites, most Malaysians bought tech gadgets like smartphones. Which makes sense. Smartphone enthusiasts are generally tech-savvy Malaysians with high IT literacy and would take to online shopping with ease. 88% of Malaysian adults are already using smartphones on a daily basis. Among this population, 40% had shopped online using their smartphones, according to a verified survey. Then, we see health and beauty products, as well as home and kitchen appliances as best-selling products. This might indicate that a lot more Malaysian women shop online. In fact, the biggest e-commerce growth in 2018 is seen in the fashion and beauty industry, to which the consumers are majorly women. We can also see how good brands capitalise on Single’s Day to move products. Consumers buy because they already know and trust these brand names. 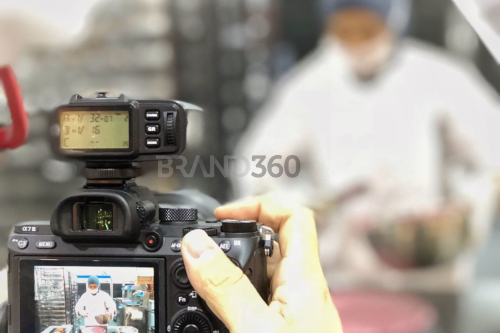 Established brands like Philips and Apple had brand awareness activities all year long, knowing their customers are waiting for the right moment to purchase. A number of users cited some payment issues during Single’s Day sale, something Malaysia’s FinTech scene can look into moving forward. Nevertheless, the sales are still coming in. With a multitude of payment options such as MolPay Cash, e-wallets and cash on deliveries, Malaysian online shoppers are almost unstoppable. Online shopping is a serious thing in Asia & Malaysia. Single’s Day is evidently a bigger shopping event than Black Friday. Brands should take to e-commerce now more than ever to keep up with consumer’s behaviour and demand. Today, there are so many options to set up an online store. Merchants can practically sell anything, chocolate malt drink including, on their sites. It’s also never too late to learn, so ask an expert about how your brand can benefit through online campaigns like Single’s Day.